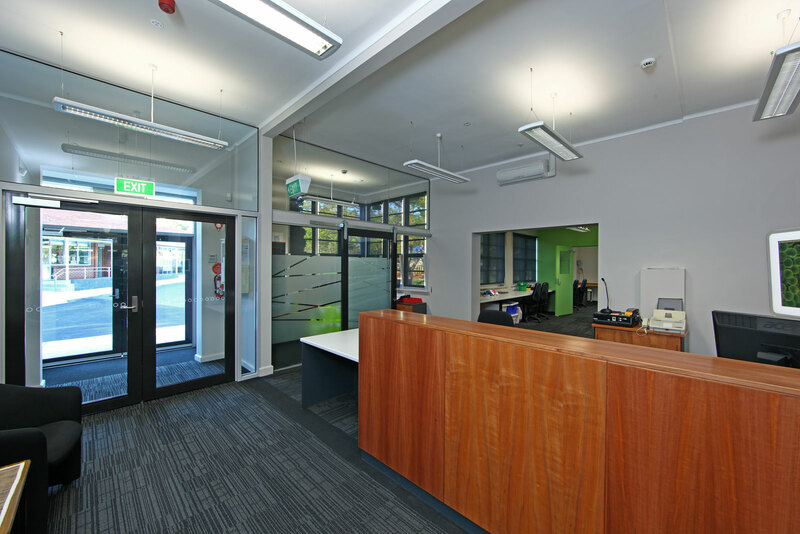 New Library, redeveloped classrooms, staff and administration facilities. 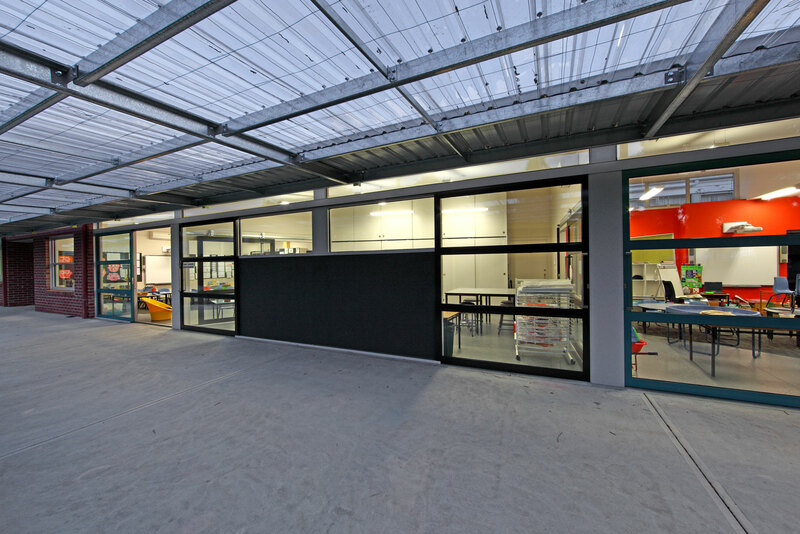 Funded under the Building Education Revolution during 2009, this project breathed new life into Waimea Heights Primary School and provided the foundation for a number of projects that followed. The project committee chose to use the funding to focus on building a new Library. The siting was crucial and provided location for the pivotal hub that the Library has now become. 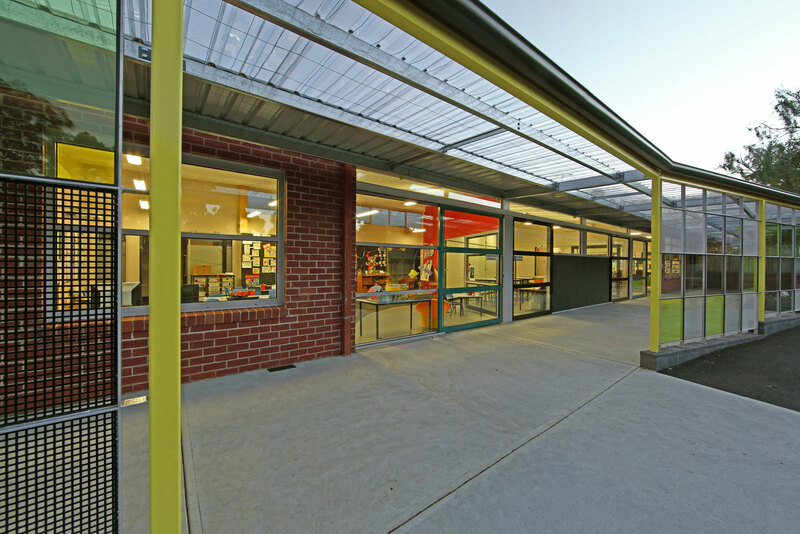 Located in a steep and unusable section of the site between to of the main building blocks, the Library provides a crucial physical linkage and has become the learning hub for the school campus. 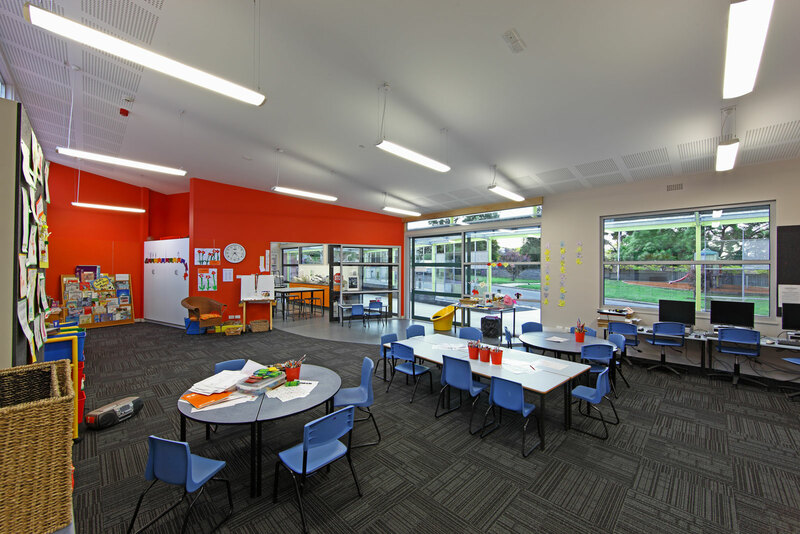 Good planning and a good tender result resulted in surplus funds which were put to use creating two prep rooms with a shared art space redeveloped from three small classrooms plus staff and administration facilities were extended and redeveloped internally. 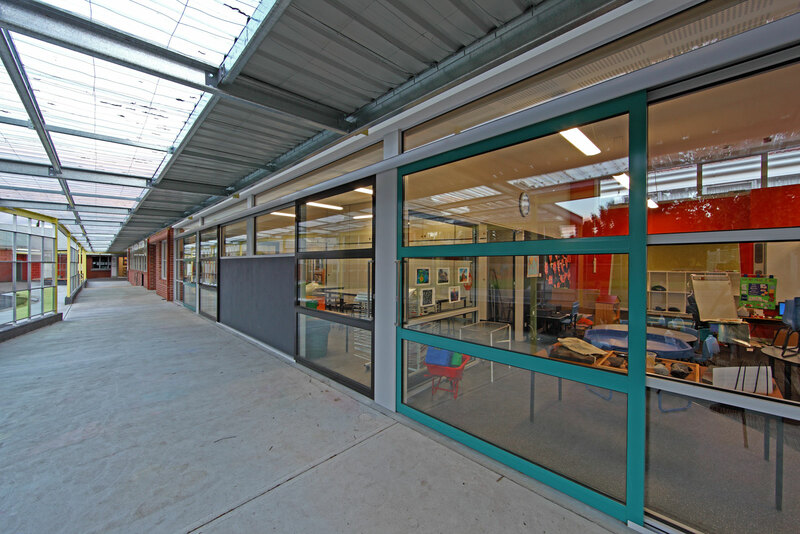 Extenal circulation was enhanced through the provision of a decorative weather screen protecting student gathering spaces and linking classrooms more efficiently. 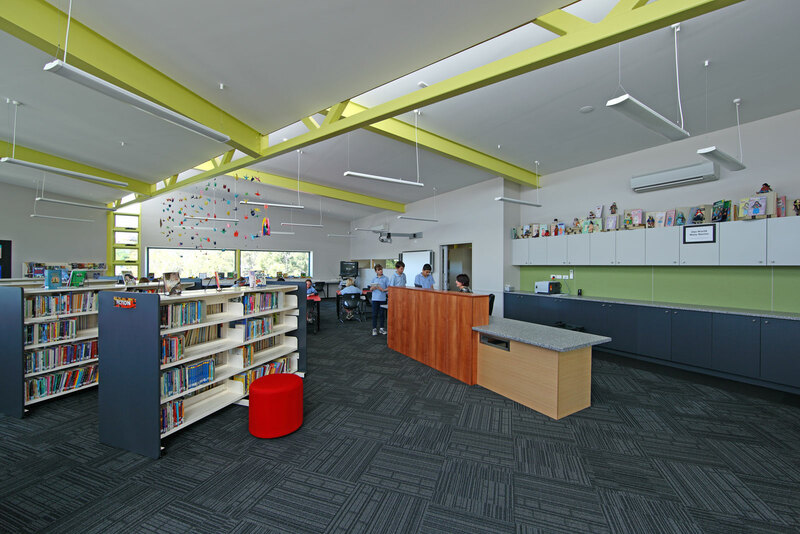 Sally Gill, Waimea Heights Primary School and David Menzies discuss this project in a short video on this link.